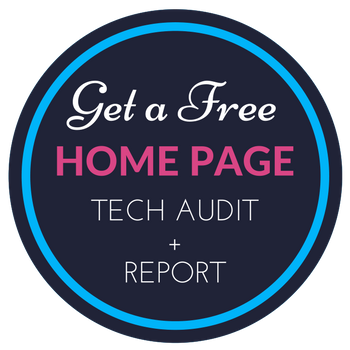 Contact us today to setup a free audit of your website’s home page! If you’ve never had a professional, in-detail analysis of your website – especially your home page – then you may be missing out on knowing key details and reasons why you may not be ranking in Google and other search engines. Poor design, missing data or code errors could be costing you customers AND money in the long run! 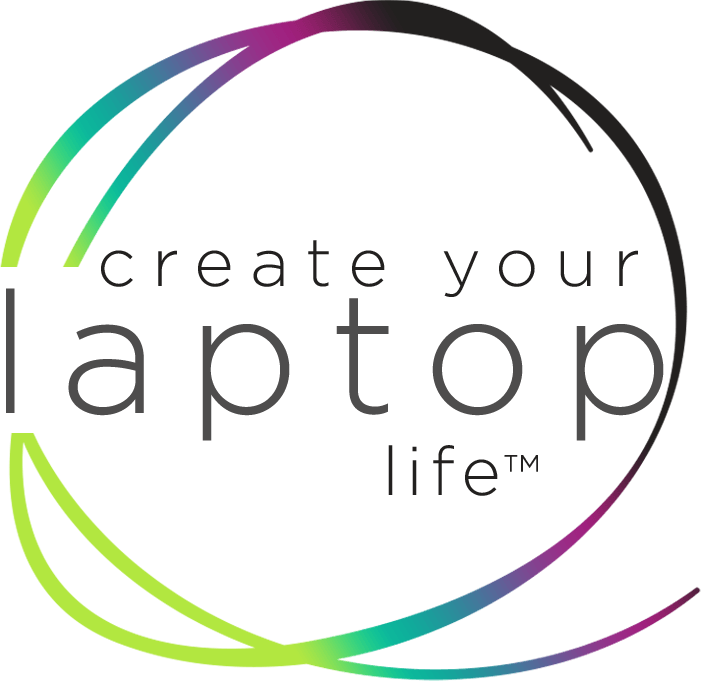 Your home page is the most important page of your website. First impressions DO matter! That’s where NavaWeb can help. 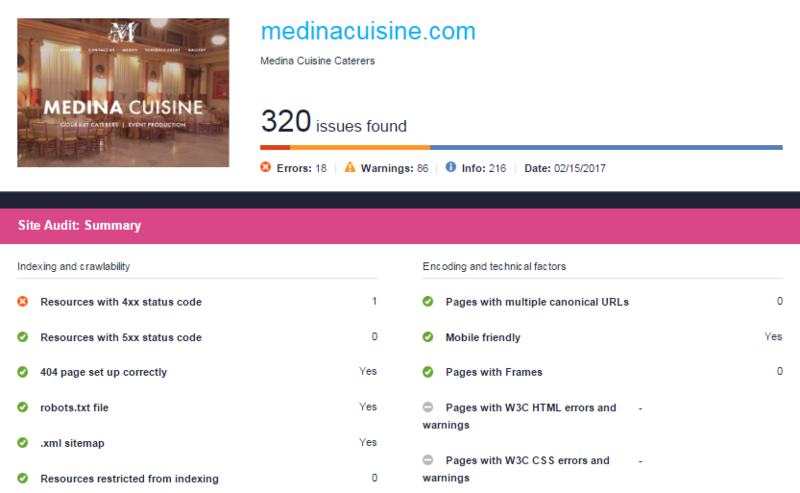 We can run your main page URL through a series of tests and analyses to find out exactly what issues may exist, and HOW you can fix them! Our report will reveal every issue on your main page that can affect search engine indexation, rankings, and user experience: broken links and images, duplicate content, poor mobile usability, redirect chains, internal linking problems, heavy scripts, W3C validation errors, thin content, and more. The best part? For every error we find, you’ll get a list of specific, step-by-step how-to-fix instructions. Fill in the form to the right, and we’ll send you a FREE report delivered to your inbox, in PDF format. It doesn’t get better than that! WANT A MORE DETAILED REPORT FOR YOUR ENTIRE WEBSITE?